Lonely Pets Club is Australia’s largest pet feeding and dog walking company. It has a long relationship working with Word of Mouth to help it attract new customers through its 100+ customer reviews. Lonely Pets Club’s professional carers visit people’s homes when they go away; to feed their pets, walk their dog/s, collect their mail, water their plants and security check the property. It believes that most pets remain happier and healthier by staying at home, rather than going to a kennel or cattery. Even though Lonely Pets Club has over 15 years and 470,000 pet care visits worth of experience, it still knows the importance of attracting new people into their business. ‘‘We actually direct people from our website to WoM’s website! We want potential new clients to read real reviews from real people who have used our service, on a platform that is not associated with us. This helps them in their decision making and hopefully it helps them decide to choose us to look after their pets and property,” says Mr.Cofield. 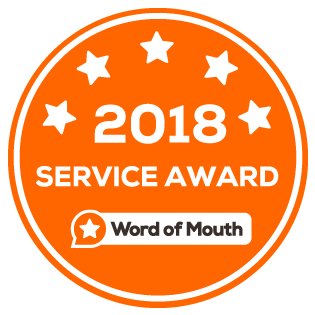 Lonely Pets Club have won Word of Mouth’s Service Award for 7 years in a row. A true hallmark of satisfied customers.